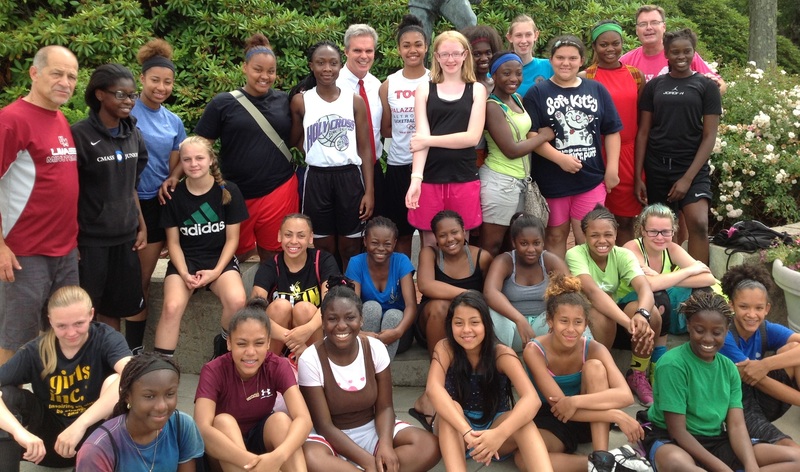 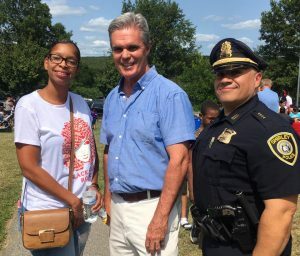 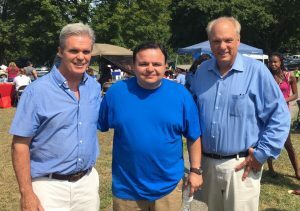 A beautiful day for the Great Brook Valley Crime Watch Picnic. 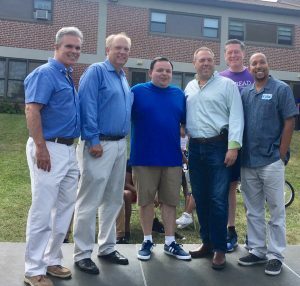 The public officials surrounded Housing Director Alex Corrales. DA Early with Mayor Petty, Alex, Councilor Economou, City Manager Augustus and Councilor King. DA Early with Danielle Delgado from Friendly House and Shirley Police Chief Santiago. 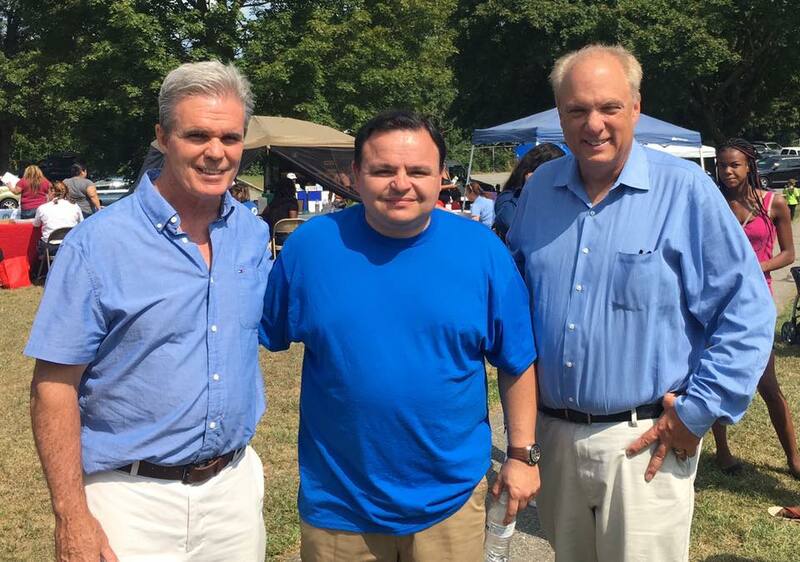 DA Early, Housing Director Alex Corrales and Mayor Joseph Petty. 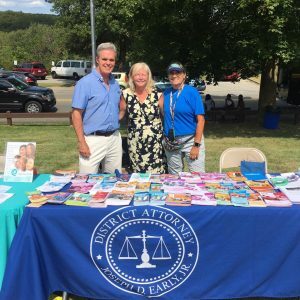 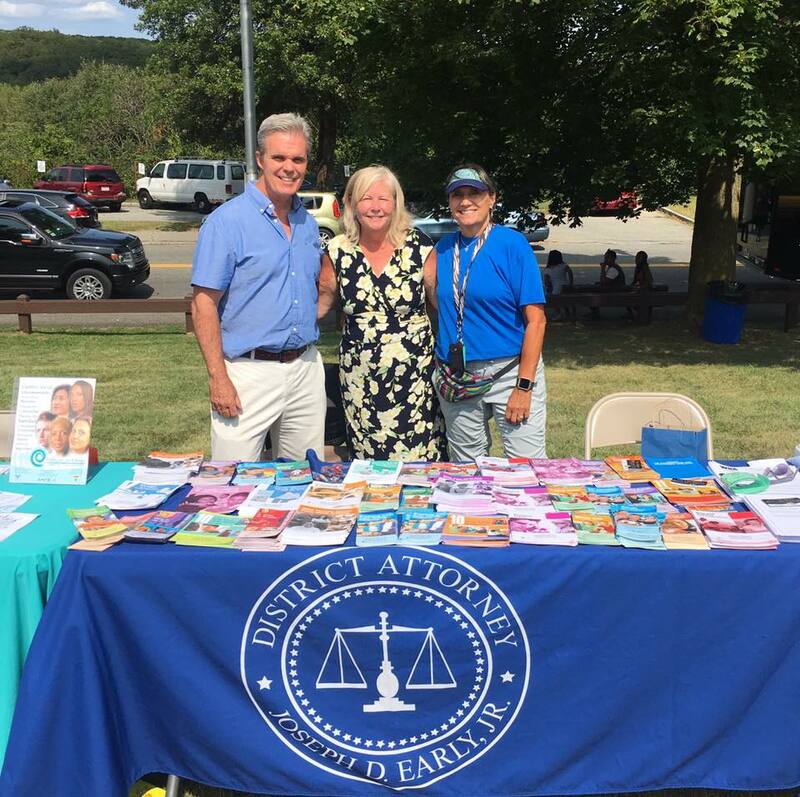 The District Attorney’s table with Deb Tambeau from the Worcester Housing Authority and Assistant District Attorney Julie Lesure.